Malta secures EU grant for Softball project to improve gender equality in sports - Federación de Softball de Puerto Rico, Inc. The Għajnsielem Redcoats, a Malta sports club established in 2012, has secured a grant worth over €58,000 (US $62,300) through Erasmus+ Sports: Small Collaborative Partnerships, for a project aimed to improve gender equality in sport, especially softball. 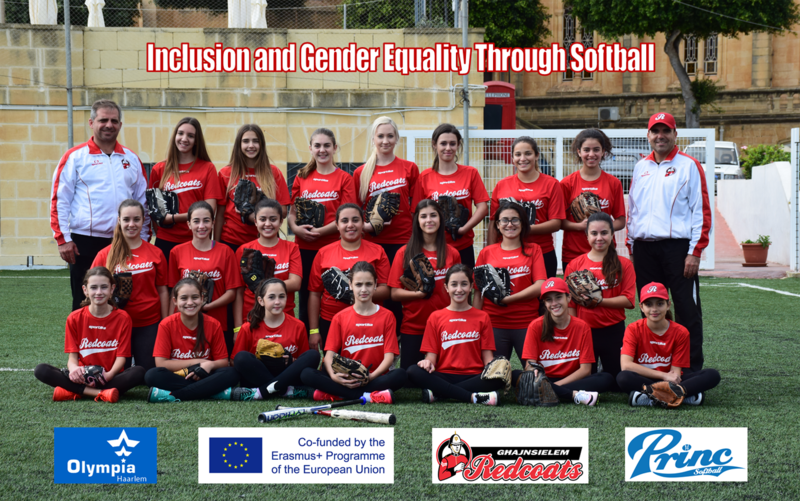 The project titled Inclusion and Gender Equality Through Softball (IGETS) will bring together three softball clubs coming from different parts of Europe – Għajnsielem Redcoats from Gozo, Malta, Olympia Haarlem from the Netherlands and Softball Klub Princ Zagreb from Croatia. The project involves the exchange of ideas relevant to gender equality in sports, efforts to encourage youths to play softball and sports in general, and to increase the participation rate in sports – especially among women and girls – by working with key stakeholders in each country. IGETS will work to further develop the three respective clubs and their staff and create a lasting network of cooperation among the project partners. The project comprises four transnational segments, along with activities implemented by each partner in their respective country, spread over two years. In the first segment, coaches from the three clubs will meet in Gozo, Malta to explore ways to get children as young as four years old to participate in sports. The second segment will be hosted in Haarlem (the Netherlands) to study the administrative side of running a softball club and explore ways to enhance the running of the organisations, including methods to generate funds. 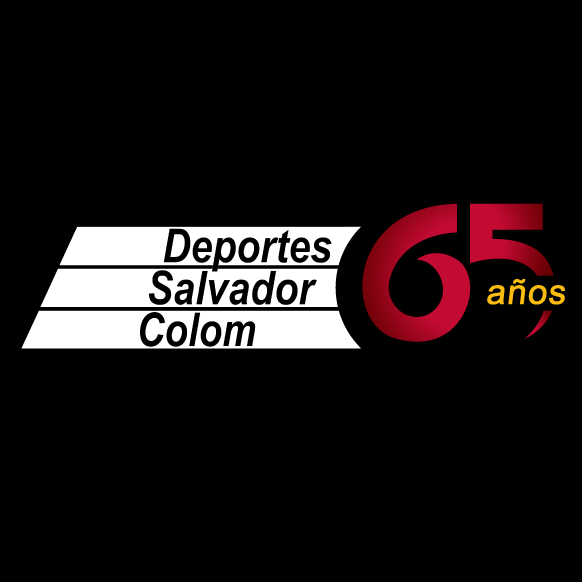 Attention will also be given to the development of pitching coaches. The third segment will be held in Zagreb, Croatia as a joint softball training camp for the three U-17 teams of the participating clubs. The principal goal of this activity is to explore ways to keep teenage players engaged in this sport while striking a balance with their education, and/or employment once they start working. 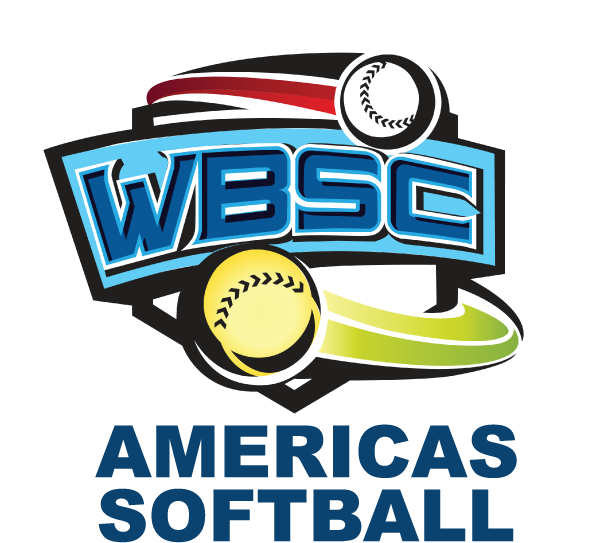 The final segment will be a conference between the project partners and representatives from the European Softball Federation and respective national softball associations. During this conference, the results of the project will be announced and a document will also be presented to the European Softball Federation for further dissemination to all European affiliated softball associations.